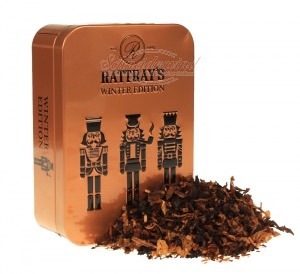 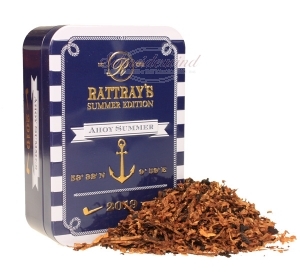 RATTRAY´S "Summer Edition 2019 Ahoy Summer"
8. 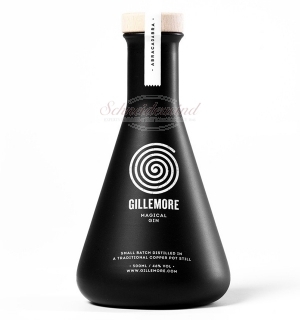 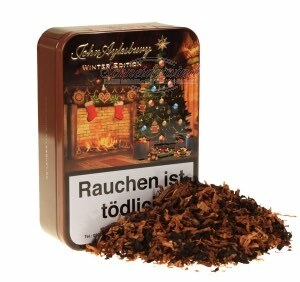 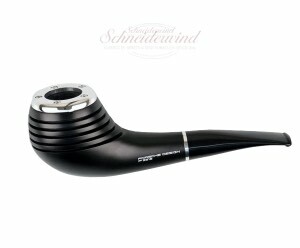 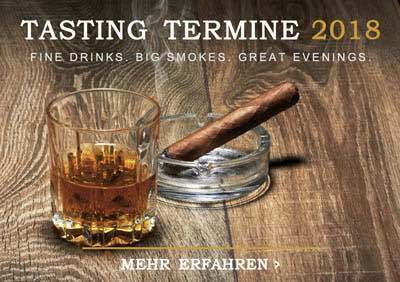 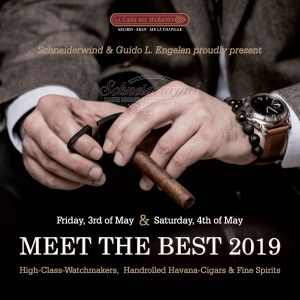 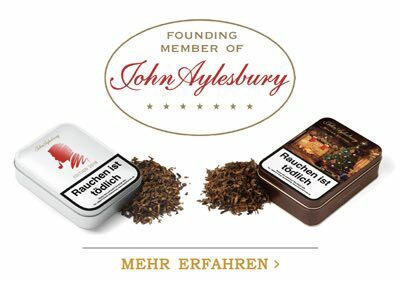 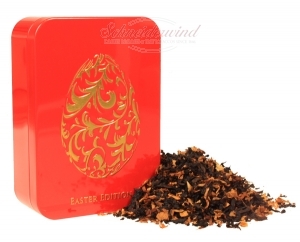 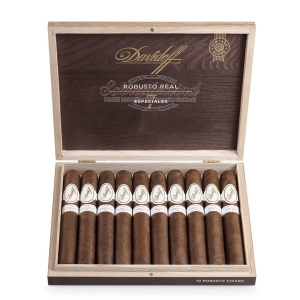 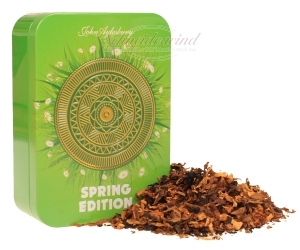 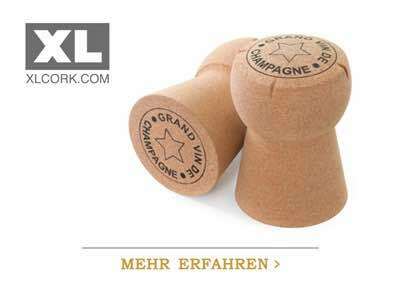 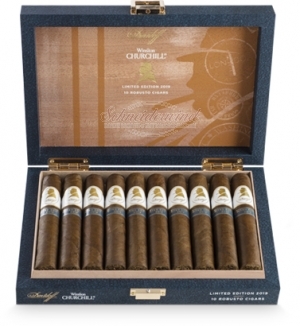 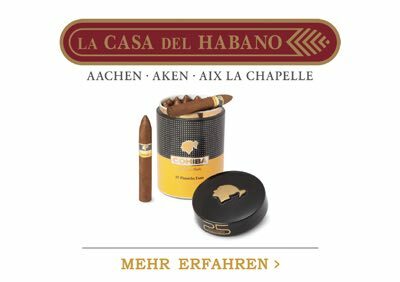 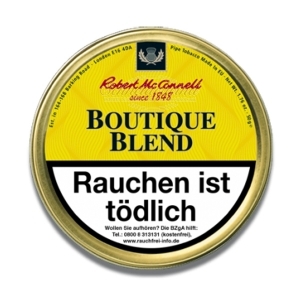 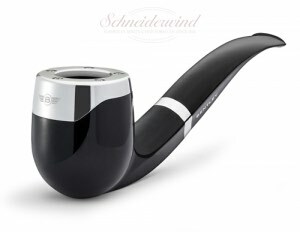 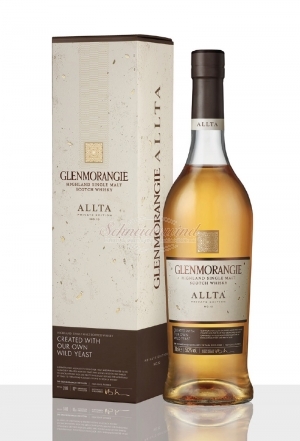 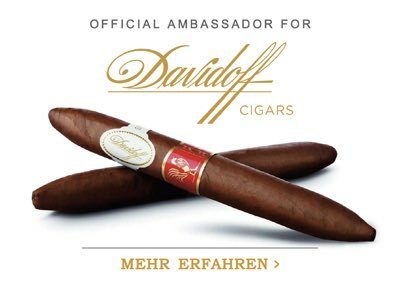 Mai 2019: "Deutschland-Premiere Davidoff Robusto Real 7"
GLENMORANGIE "Allta (Private Edition No. 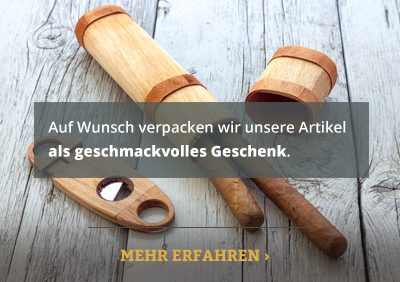 10)"
26. 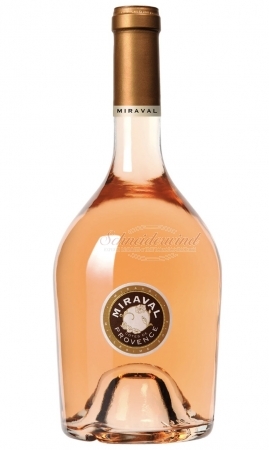 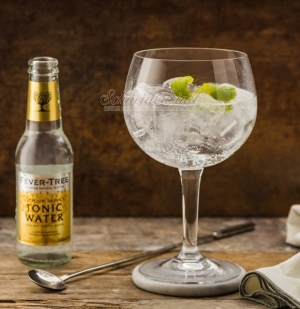 September 2019: TASTING "Gin-Workshop"
MIRAVAL "Rosé 2017 (Côtes de Provence)"